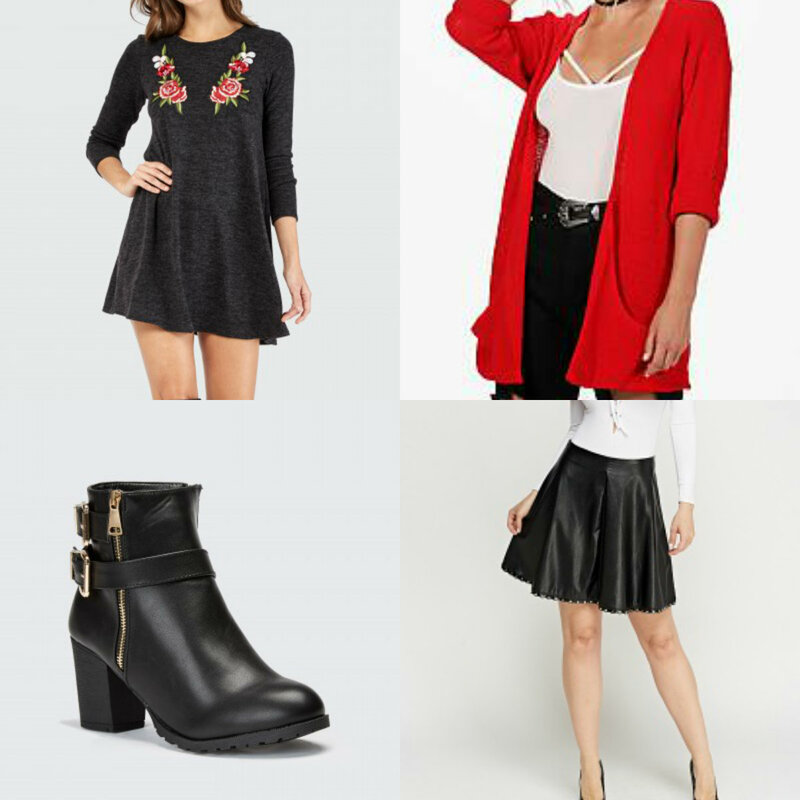 Loubee Lou Blogs: My Autumn Clothing & Footwear Lust List. 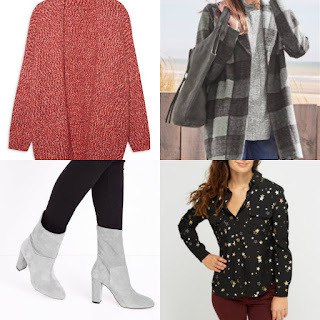 My Autumn Clothing & Footwear Lust List. 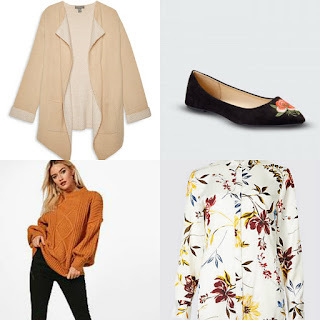 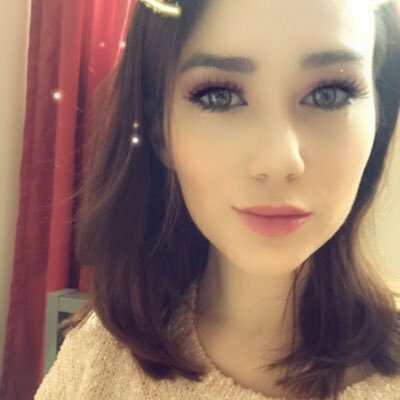 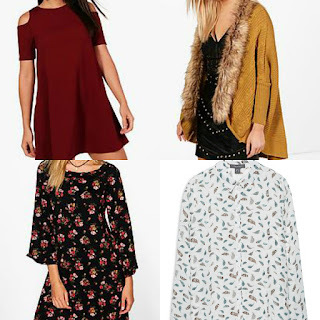 When the seasons change so does my wardrobe and this year I have seen so many things I think would make a great addition for Autumn/Winter. 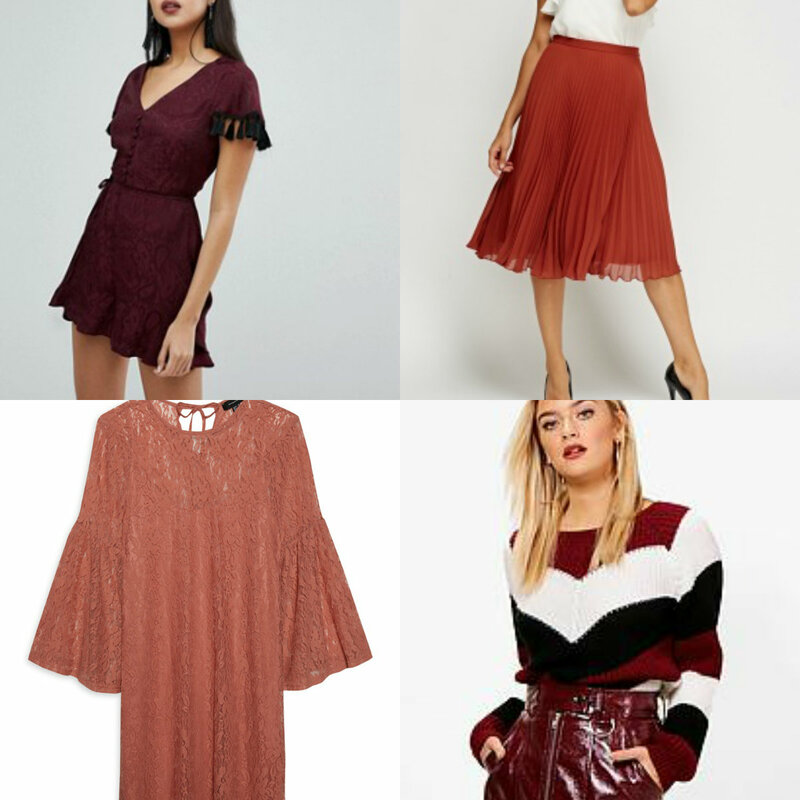 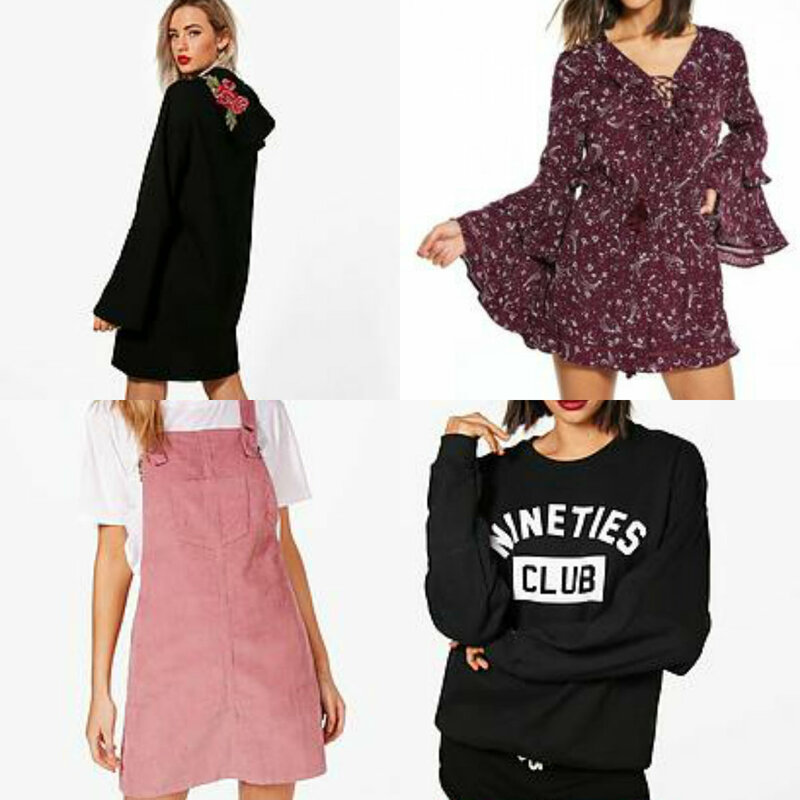 I have a lust list as long as my arm but I'll share with you a few of my favourite pieces all from the high street. 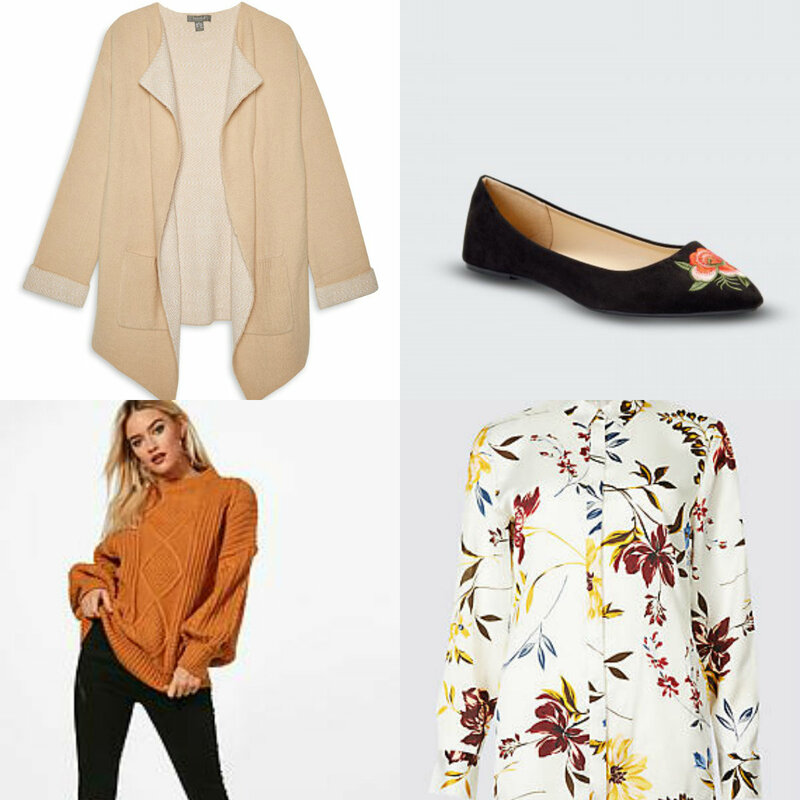 Is there anything you're lusting after this Autumn?